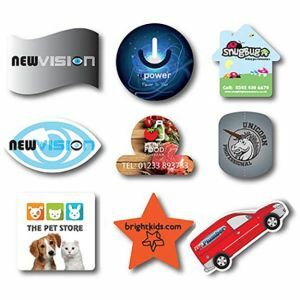 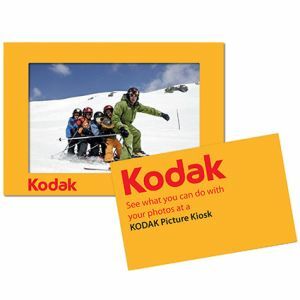 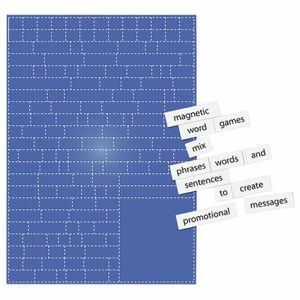 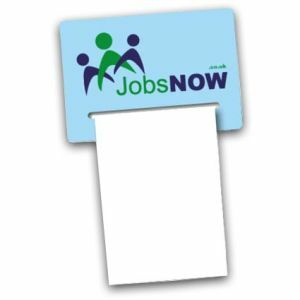 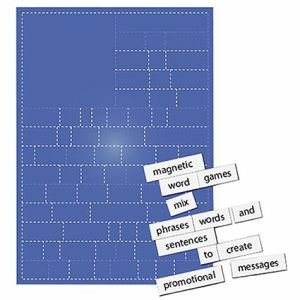 For low cost yet widely recognised promotional advertising tools, printed magnets have the ability to keep your corporate brand on prime display. 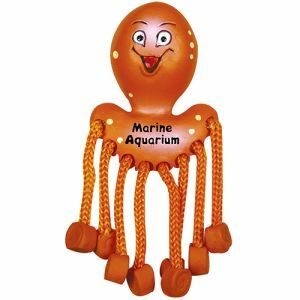 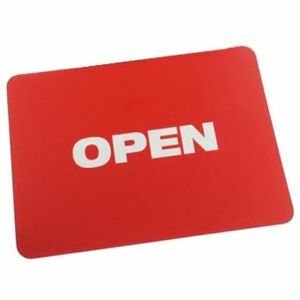 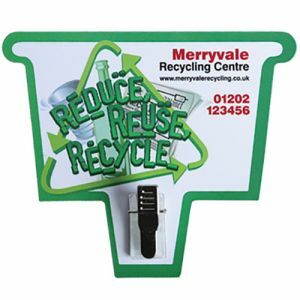 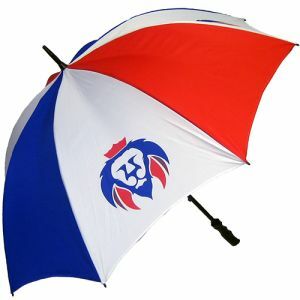 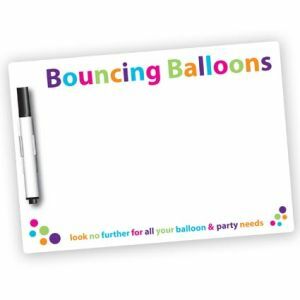 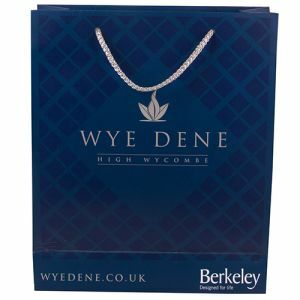 A classic marketing opportunity that has continued to prove itself useful over the years, available in various shapes, styles and material options including metal, PVC, flexible plastic and more. 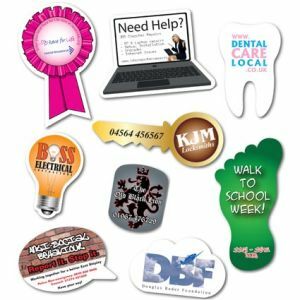 Whether you’re after informative magnets or even full colour printed campaign giveaways, we are sure to have something to suit your business. 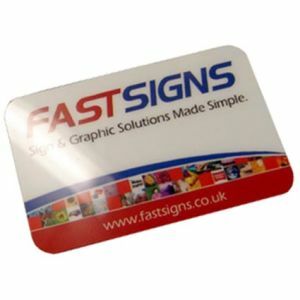 We even have branded magnets that you can cut to your simple bespoke shape for a completely unique finish. 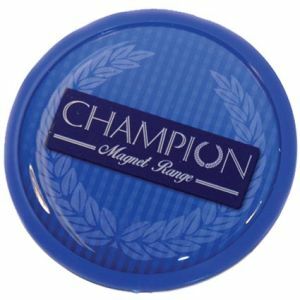 Originally discovered by the ancient Greeks from a naturally occurring mineral called magnetite, magnets have definitely withstood the test of time as a reliable tool for mankind. 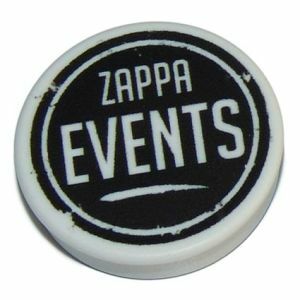 Our fascination with them has grown since then, along with our uses for them, right up until the first commercial steel magnets became available in 1919 and continuing to this day. 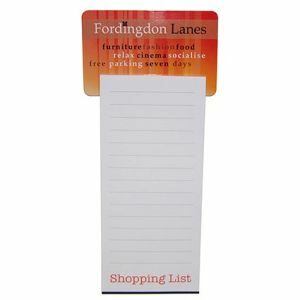 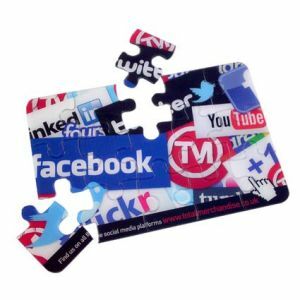 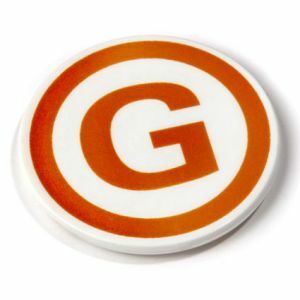 Though the corporate branded magnets we so readily recognise have changed greatly over time, their usefulness has not. 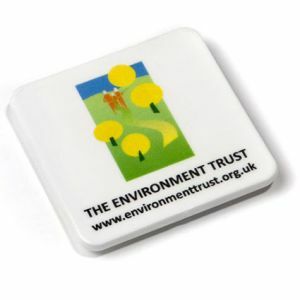 Printed magnets were some of the first low cost souvenir and gift items in the industry and continue even now to offer ornamental and practical value to most households across the country. 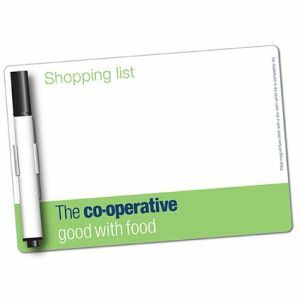 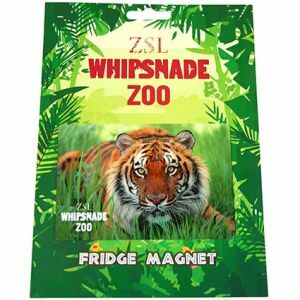 Fridge magnets are most commonly used to fix shopping lists, reminders or pictures to refrigerators, magnetic notice boards and more, meaning that they are on constant display in highly accessible locations, day in and day out. 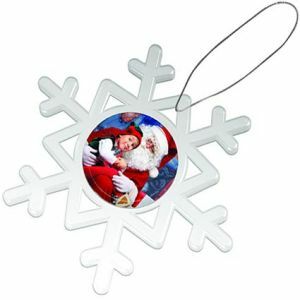 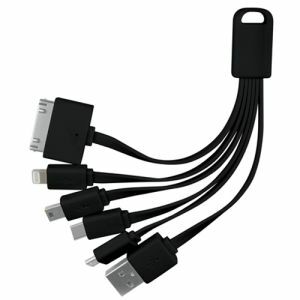 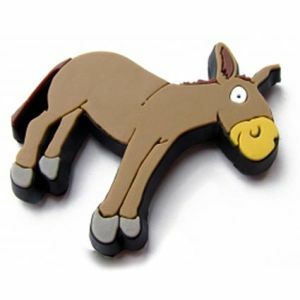 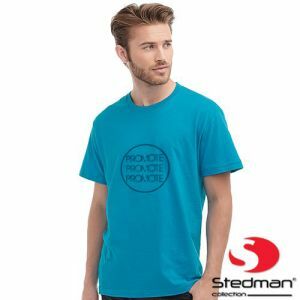 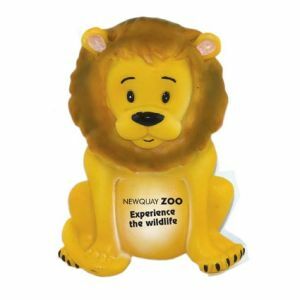 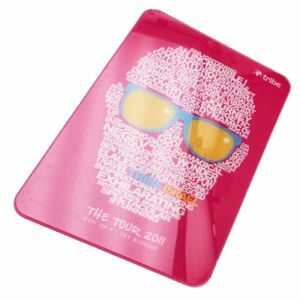 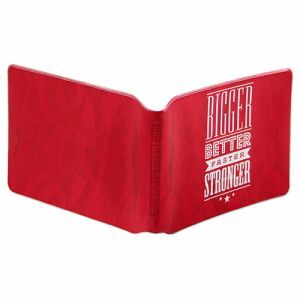 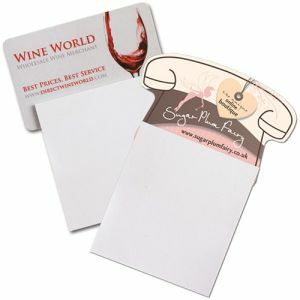 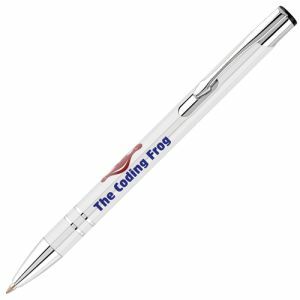 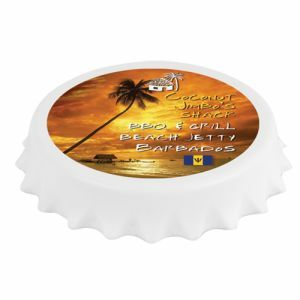 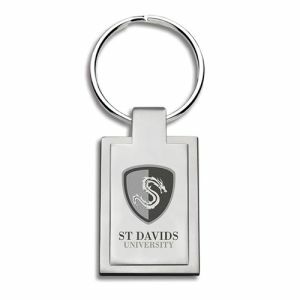 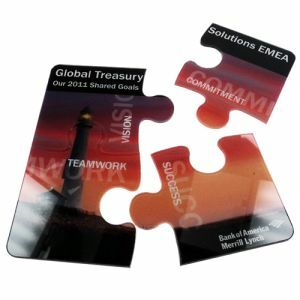 From logo engraved metal bottle opener magnets to novel branded animal magnets or universally appealing full colour printed flexible fridge magnets, with such accessible and budget friendly corporate giveaways, it’s only natural that they are one of the most commonly used promotional products for brand recognition. 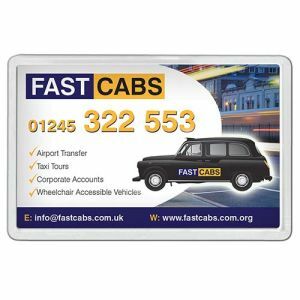 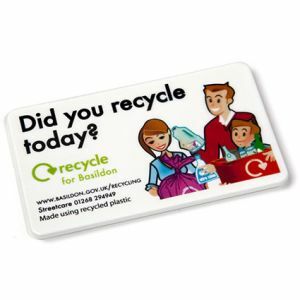 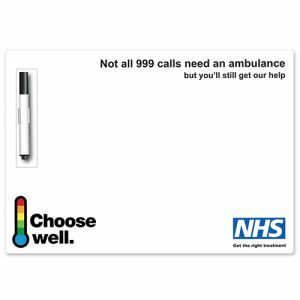 You could even offer something different with corporate printed word magnets or informative magnetic signs for health and safety purposes - their uses are as limitless as their success.